Alvin Ailey American Dance Theater returns to Atlanta this weekend bringing an amazing displaying of artistry, style and elegance to the Fox Theater. Renowned as one of the world’s most popular modern dance ensembles, Alvin Ailey brings returns just in time for Black History Month. 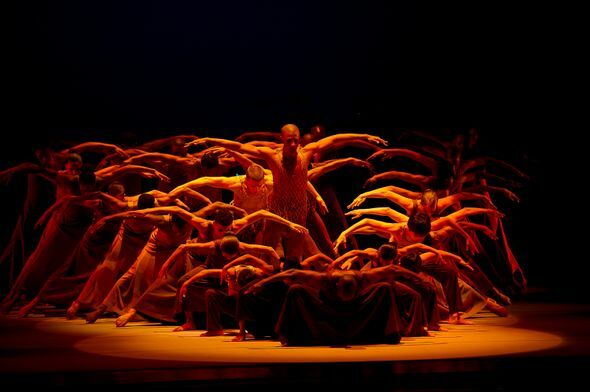 Alvin Ailey performers travel across the world, featuring a variety of cultural, spirited performances. Led by Art Director Robert Battle, Alvin Ailey will host six performance engagement for locals, providing a diverse array of choreography and showmanship, specifically modern dance. 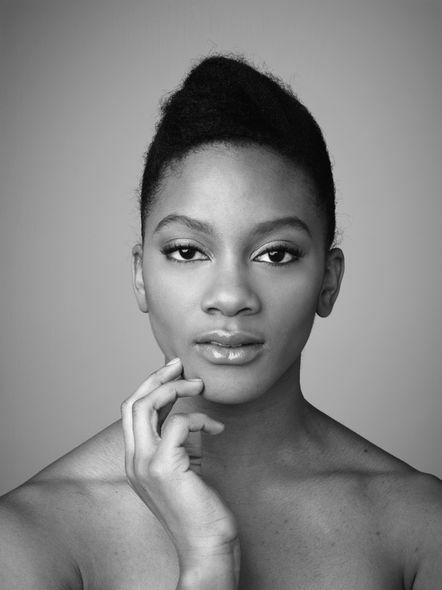 Jacquelin Harris, a highly decorated student artist completing her first season with the troupe believes that dancing with Alvin Ailey is the most memorable experiences she’s ever been a part of. Harris has been dancing for a majority of her life, but has on recently begun working with Alvin Ailey. Prior to working for Alvin Ailey, Harris had won a silver ARTS award as a finalist for the National Foundation for the Advancement of the Arts, Harris was a semi-finalist for the Presidential Scholar in the Arts, and earned a B.F.A. from the Ailey/Fordham dance program. Jacquelin Harris, graduate of the Ailey-Fordham Fine Arts Program, is new to the Alvin Ailey performance troupe this season. Harris explained that although New York is a far cry from the much smaller Charlotte, North Carolina, the change was a great learning experience for her. Alvin Ailey’s performers bring a unique blend of artistry and emotion to any stage they touch, exhibiting an impressive repertoire of discipline and body control. Despite the extreme preparation and practice that comes with being in such a spirited troupe, there is still a bit of mystery to the true art of dance. Although dance is a largely overlooked artform in Harris’ opinion, she believes that Alvin Ailey makes the experience more accessible. Harris also cited house and hip-hop style dancing as her favorite.